Today’s victim for the Vampire Month interrogation chair is Lynda Bester. She lives in Florida, South Africa and is the author of Total Surrender and apparently has a lot of other books in the pipeline covering a range of genres. Check out her webpage on lyndabester.co.za. I was no spring chicken. I was in grade 12, so 17or so and lamenting the fact that I always did so badly in English. Then one day it occurred to me that considering how many books I read that surely I should be able to write. And as they say, the rest is history. 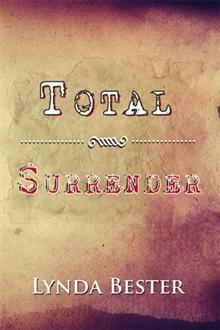 Total Surrender was my first book, and it was published September 2012, so last year. succeed. Although let me add, the one time I set out to right a really humorous book, my character was so, so serious that I didn’t know what to do with him. My greatest weakness…mmm….well, I have been told I must show instead of tell, and as soon as I figure out how THAT works, I will attempt to correct it. I live in South Africa, on the West Rand in Florida – yes there is one in South Africa as well! 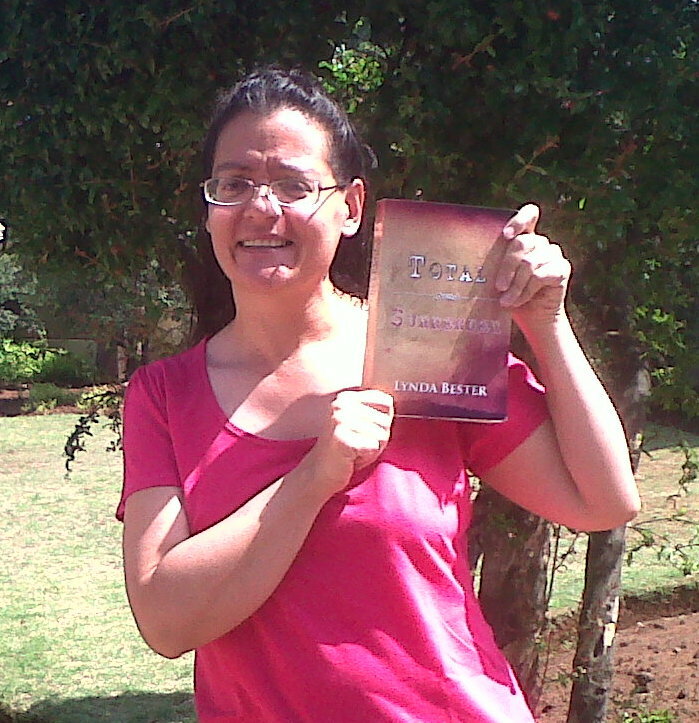 – South Africa is really beautiful, but so far I have not incorporated it into any of my books. I am planning to write an ‘end of the world book’ that will hinge nearly completely on my neighbourhood and surrounding areas. I love books. Ever since my teacher in primary school (grade 5 or so) advised me to read more because it would improve my spelling (I still cannot spell to save my life!) I began to devour books. I actually don’t remember much about my high school and would probably walk right past someone who sat next to me in class and not remember them because my head was always in a book. But it was when I read Christine Feehan’s Dark Prince that I was exposed to a world that totally captivated me. Well as I said, I was totally inspired and set out to read as many vampire books as I could. But there came a day – at the time a very sad day – when I had nothing to read (sacrilege! ), so I decided, why not write my own vampire book. And there you have it. The H’lix and Gorr vampires were born. Dracula. Cause he is the original (I think) so he has all the moves. Unless Jackie Chang had to be turned, then all bets are off. OR Chuck Norris. Wait, he won’t even have to be turned. 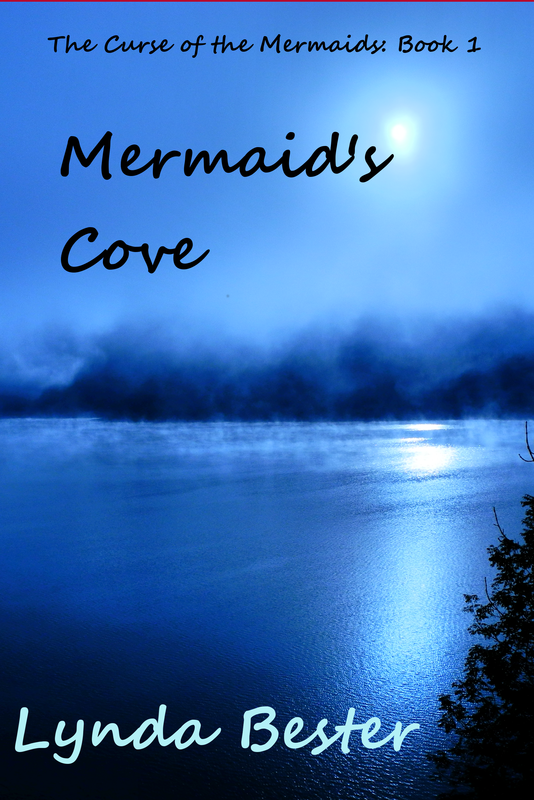 If my mean my latest, latest novel, well then that is about mermaids. It should be on Amazon as we speak. Mermaid’s Cove. Sorry vampire fans!! But I do have a number of vampire books in the pipeline, including the really serious vamp one and book 2 and 3 and 4 etc of the Surrender Series. Dark Surrender should be out by June 2013. But to get back to my latest novel, it hinges around a piece of land that the mer-people desperately need to keep safe, so to ‘protect’ it from the greedy humans, they have drawn up a contract with the land owners, that basically states that the land can never be sold etc. but the current land owner, knows nothing about the contract because his parents were killed before he could be told. Great interview, Lynda! I can’t wait to read that end of the world book, and of course, Mermaid’s book two. 🙂 Best of luck with them all! Well, I’m always in for a good vampire romp. Have been since middle school (And I officially cast my vote for Haemovore.). And I’m very excited to read this end of the world book. Anything set in the author’s backyard gets me excited…but the end of the world was among my first mistresses, too. Win win! That sounds fascinating and fun. Thanks for posting this interview.